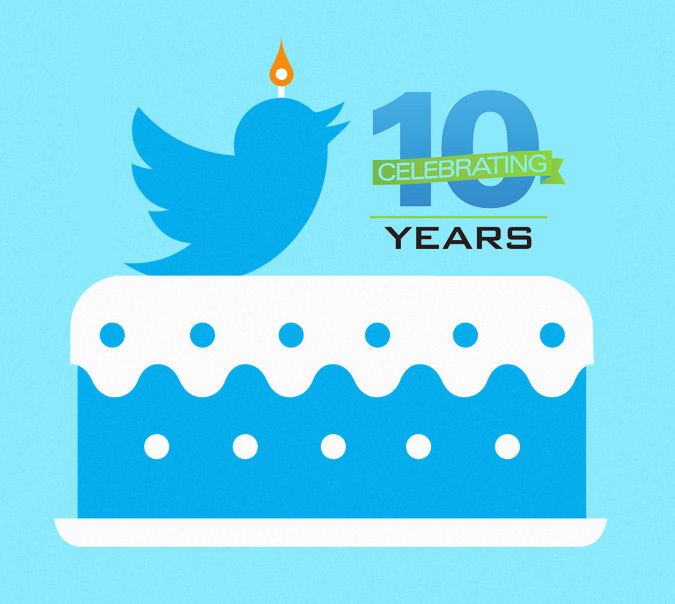 Twitter is celebrating its 10-year anniversary on Monday (21/03/2016). Twitter started in 2006 when the podcasting company Odeo realized they needed to reinvent themselves and began thinking new creative ideas. Jack Dorsey introduced the idea of creating an SMS(short message service, texting for example) that would permit a user to connect with a small group of people. Twitter was first called "status" until the group looked in the dictionary for names and found twitter which fit it perfectly. The original product name was twttr. The project work began on March 21, 2006, when Dorsey published the first Twitter message at 12:50 PM (PST): "just setting up my twttr". The prototype for twitter was tested as an internal service for Odeo employees, but later launched openly in July 2006. In October 2006, Jack Dorsey, Biz Stone and Evan Williams formed Obvious Corporation with other members from Odeo. They then bought out Odeo from the investors and other shareholders. In April of 2007, Twitter became its own company. Twitter actually took off in 2007 when they used a marketing plan to display streaming twitter messages on huge plasma screens at the South by Southwest festival. On that day, twitter usage went from 20,000 tweets per day to 60,000. During that event, Twitter won an award in the Blog category, and Jack Dorsey thanked everyone in 140 characters. Now Twitter is estimated to have 2.5 million users, with 20 million unique U.S. visitors in June 2009 and 628 million page views. Why do people Twitter? Why is Twitter so popular? What exactly is it for? People twitter because its a fast, easy, way to update everyone at once. You don't have to keep up with anything else except your status, which makes it nice and simple. Friends and family usually love to know updates about what is going on with people and with Twitter they can easily see short updates about people without having to call or email. Co-workers can be easily updated when you are running late to work. Updating friends on where you are going on nights out partying makes it easy to invite people casually. Some people use twitter to get instant news updates. Many news agencies have twitter feeds with instant news as it happens. 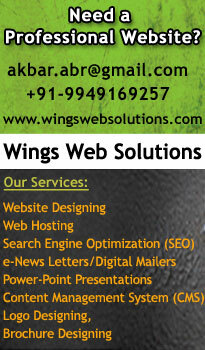 If you haven't already joined twitter and you'd like to try it, visit http://www.twitter.com and click "SIGN UP NOW". For more info on twitter feel free to take our Twitter 101 class, by viewing the Related Topics below and read more on our Twitter Help page.